If you’ve been following me for a while you know that I am a huge advocate for teaching vocabulary for your kids in the classroom. Vocabulary holds a strong relationship with comprehension. 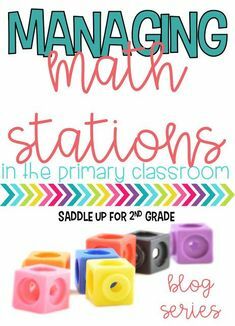 It plays an important roll in helping students learn to read as well as reading to learn. 2. Restate and Explain in their OWN words. I know those six steps probably seem like a lot to take in. Research shows that effective vocabulary instruction can happen in just 15 minutes a day. Here is what my weekly vocabulary routine looks like. 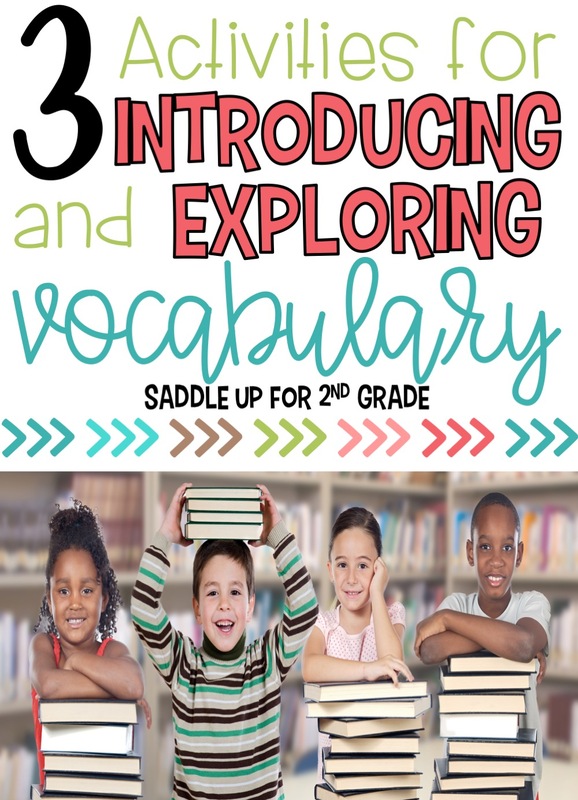 In this post today I’m going to walk you through several vocabulary activities that can be used for step 1, introducing and exploring new vocabulary words. Prior to introducing vocabulary words, I like to check their background knowledge and see what they already know. 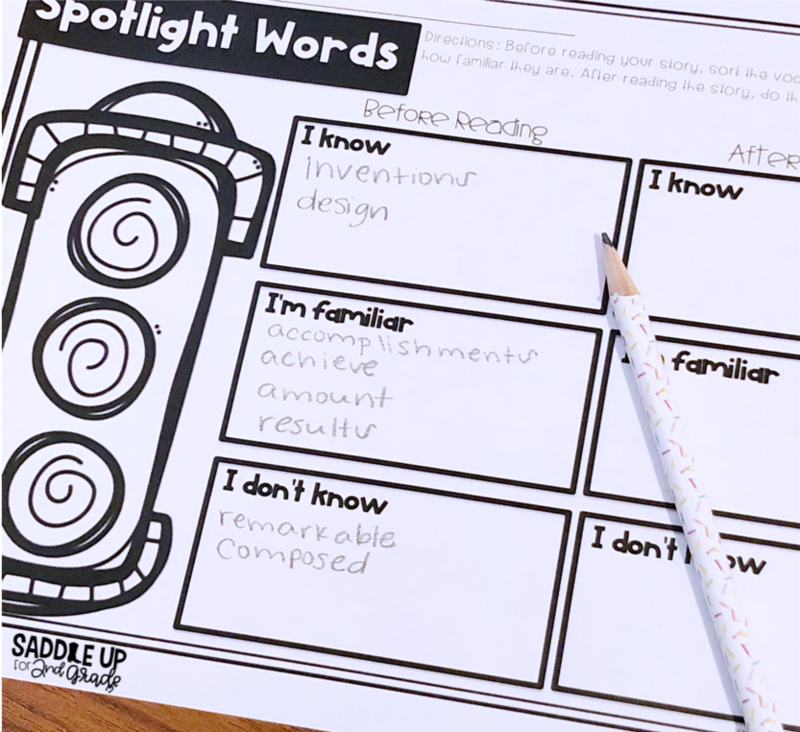 We categorize them using this Spotlight Words vocabulary activity based on how familiar they are with the word. Then, after we’ve finished the story at the end of the week we go back and recategorize them. This gives you a good idea on what words you need to focus more time on throughout the week. Once I have a good idea on their background knowledge then we are ready for the introduction of new words. I use a vocabulary exercise called My Turn, Your Turn. This idea came from Word Nerds. This is hands down, the BEST professional development book that I’ve read when it comes to vocabulary instruction. This model focuses on 6 things when introducing new vocabulary words to students. 1. Making predictions about the meaning. 2. Teaching parts of speech. 3. Give a kid-friendly definition. 4. Discuss what they already know. 5. Use it in a sentence. Before everything you say, use the words “my turn.” Then the students will repeat what you just said. Here is an example of how it works. The teacher holds up a vocabulary card with the word breathe. Teacher chants, “My turn, breathe. Your turn, __________.” Students fill in the blank with the word breathe as they chant together. Teacher chants, “My turn, breathe, 1. Your turn, ___________.” Teacher claps the syllables and holds up a finger as you slowly and carefully pronounce the word. Students repeat. Teacher: Ok boys and girls, what do we know about the word breathe. Turn and talk with your partner or the person next to you. Allow a few to share what they know. Teacher: Breathe is how air moves in and out of your mouth and nose like an air tank. Model and have students do. Teacher: Let’s try it in a sentence. “I want to breathe some fresh air.” Your turn, _____________. Students will turn and talk with their partners using the word in a sentence. You can read more about My Turn, Your Turn in this previous blog post that I wrote. 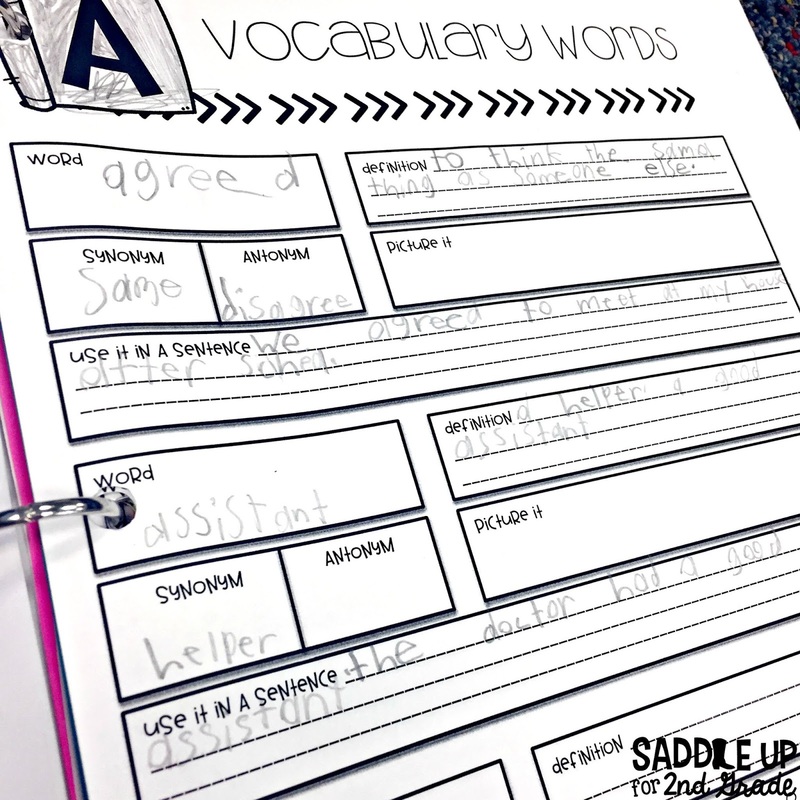 Once our words have been introduced, it is time to add them to our Vocabulary Journals. We add our words and they write a kid-friendly definition in their own words. At the beginning of the year, we come up with a definition together. As the year goes on and they are more comfortable they can come up and write a definition on their own. These are kept in our Writer’s Notebooks and we add to them throughout the week as part of the six-step process. We do not complete the entire graphic organizer for each word on day one. On Mondays, we only add the word and definition. Now that our words have been introduced it is time to explore the vocabulary words that they have just learned. 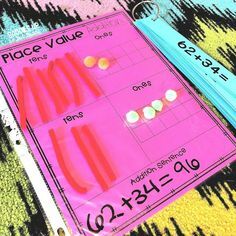 Each week I use a simple pocket chart activity. 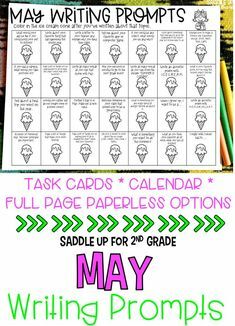 If we have time I will do this whole group or sometimes I will choose to do this during my small group time. I choose three or four words and write them on index cards. I do not do this vocabulary activity for all of our words that have been introduced. This allows me to differentiate when I do this vocabulary activity during small groups. 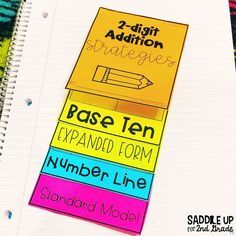 Then, I will write sentences using the vocabulary words onto sentence strips and leave a blank space where the vocabulary word should go. As a class, read the sentence aloud together, saying “blank” where the word is missing. 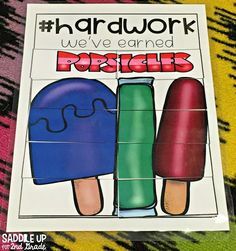 Next, place a word card in each of the sentences but put them in the wrong place. Have your students read each sentence aloud together. They give a thumbs up if the word makes sense and a thumbs down if it doesn’t make sense. If they are not sure, they give thumbs sideways. This allows you to visually see what the students know. Then, call on a student to choose a vocabulary word and move it to the sentence they think it belongs. They will reread the sentence together. If they agree, they will give a thumbs up and if they disagree they will give a thumbs down. 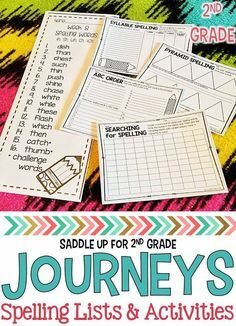 Repeat the process with all the sentences shown in the pocket chart. 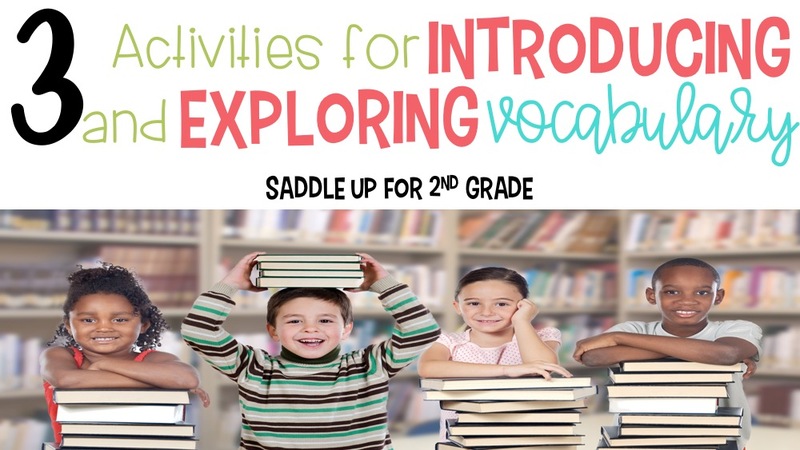 I hope that you have found some of these vocabulary activities and resources helpful. My next post will be all about the second step in Marzano’s Six Step Process. I’ll be sharing ways that I help students visualize and define their vocabulary words. 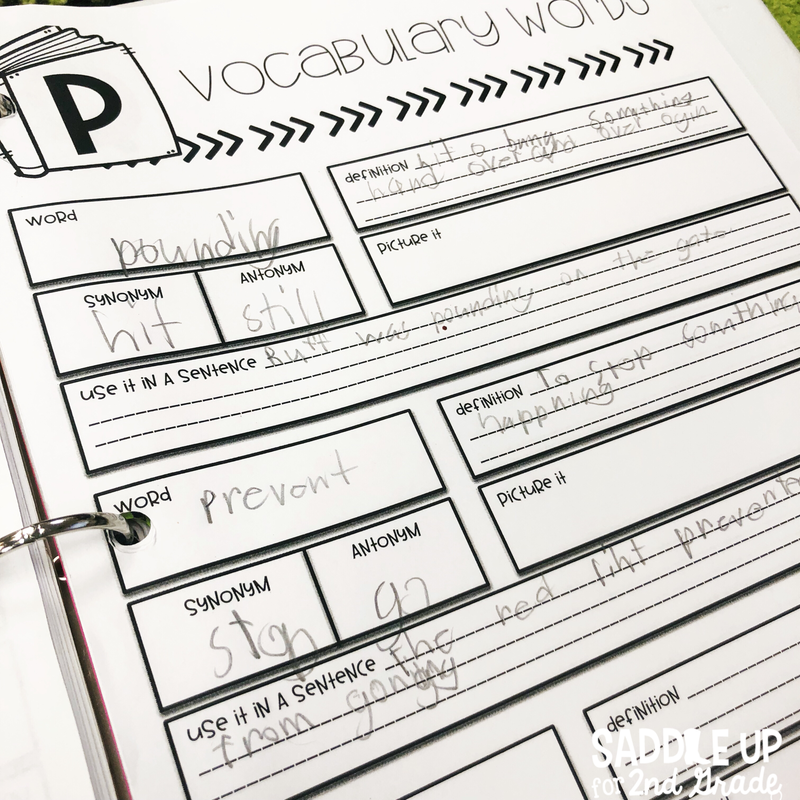 You can the vocabulary resources featured in this post by checking out the vocabulary section in my TeachersPayTeachers Store.